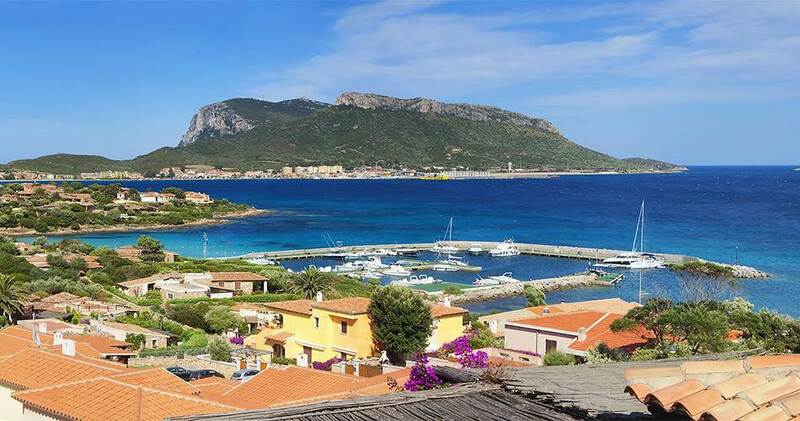 Home » National routes » Sardinia: how to reach it? Sardinia: how to reach it? 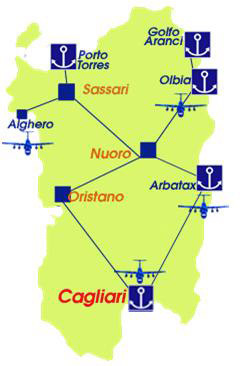 There are two ways to reach Sardinia from Italy (that is from Italian continent): by ferries and by plains. Ferries are active the whole year. During the summer there are a lot of passengers that is why it is highly recommended to book ferry tickets in advance. The average journey time is 10 hours. Nowadays there are several ferries that reach Sardegna in 6 hours. Most ferries leave late at night. 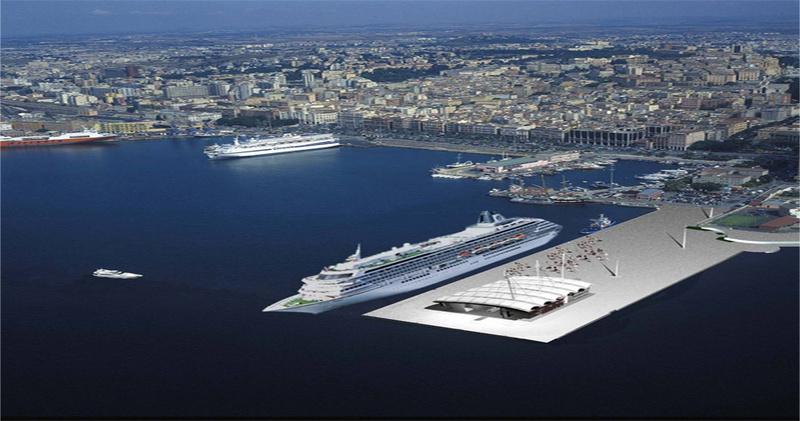 In Sardinia there are several ports where arrive ferries: Cagliari, Porto Torres, Olbia, Golfo d’Aranci and Arbatax. In the Italian continent ferries leave to Sardinia mainly from Genua, Civitavecchia, Livorno, Naples and Fiumicino. Ferry prices vary a lot depending on the season and on the booking date. Also prices depend on the way of travelling on ferries: cabin/CABINA USO ESCLUSIVO, single bed/LETTO SINGOLO, seats/POLTRONA or bridge/PONTE. As usual the option ponte is the cheapest one. If you want to take with you animals or additional equipment such as cars, bicycles, motorbikes, it will cost additional amount of money. Download Attachment/Allegato: Sardinia: how to reach it?